Hair has always been one of the important asset of a woman. But not every hair type is alluring. Hair that is long, thick and shiny is always adored, while hair which is thin, brittle and rough always give a bad impersonation. chemical treatments like permanent straightening, smoothening etc. Fenugreek seeds can be used to prevent hair loss and enjoy better hair growth. 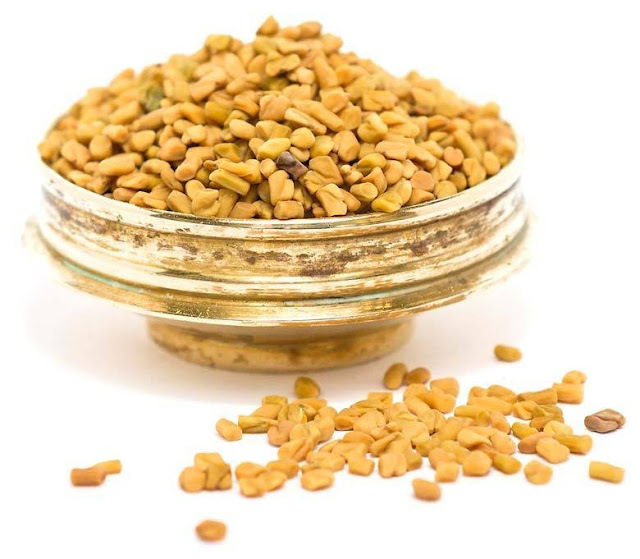 You need to soak two to three tablespoons of fenugreek seeds in water for eight to 10 hours. Grind the soaked seeds to make a fine paste. You may also mix two teaspoons of coconut milk in it for extra benefits. Apply the paste to your hair and scalp and allow it to sit for about 30 minutes before washing your hair with lukewarm water. This remedy will prevent dry scalp and help you enjoy thicker hair if done on a regular basis(preferably weekly). Another way is to use the water of fenugreek seeds soaked overnight as a hair rinse. This will encourage hair growth and help you to get rid of dandruff. Use it once or twice a week. 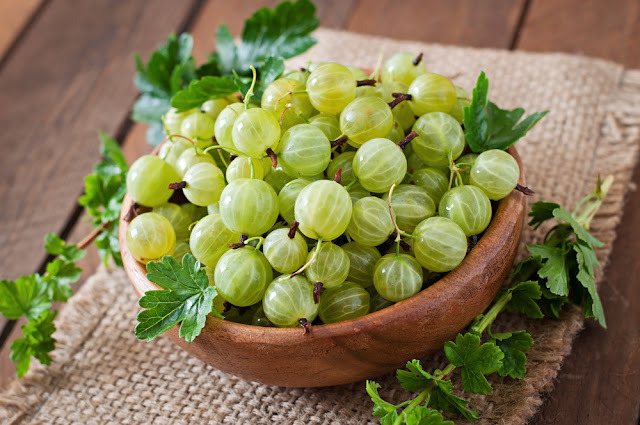 Also known as “Amla”, Indian gooseberry is popular for its the anti-inflammatory, antioxidant, antibacterial and exfoliating properties, which can help a lot in maintaining a healthy scalp and better hair growth rate. Mix one tablespoon of amla powder(Indian Gooseberry) in 2 tablespoons of coconut oil and heat the mixture until boiling. Strain the oil and massage onto your scalp before going to bed. Shampoo your hair as usual in the morning. Repeat this on a weekly basis. Another alternative is to mix a half cup of warm water in one-half cup of Indian gooseberry powder and let it sit for about 10 minutes. Make a paste of it and apply on your hair. Leave it on for 15 to 20 minutes before rinsing it off. Do not shampoo your hair for a few hours. Follow this remedy every few weeks for healthier hair. You can also take Amla and its extract or juice as a dietary supplement for healthy hair, as it will repair your hair from within. Avocado is a great food and can also be used to get thicker hair as it moisturizes and adds shine to hair. The vitamin E in this fruit contributes to the overall health of the hair shafts. Make a mixture of 1 mashed avocado, 1mashed banana and 1 tablespoon of olive oil. Massage it on your scalp and leave the mixture on your hair and leave for about 30 minutes so that the nutrients of all the ingredients are absorbed by the scalp. Finally, shampoo and rinse your hair. You may also make a hydrating hair mask by mixing two tablespoons of wheat germ oil with half of the mashed avocado. Apply this to shampooed hair and allow it to sit for at least 20 minutes. Rinse and shampoo the hair thoroughly. 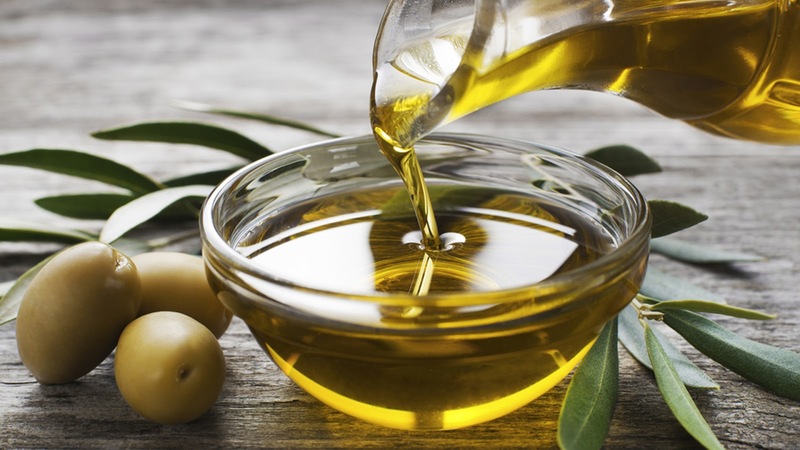 Olive oil, also known as “liquid gold”, has a lot of skin benefits. For hair, it adds shine and strength and makes them look attractive. Massage your hair and scalp with warm olive oil and leave the oil on for at least 30 to 45 minutes. You can also massage at night and keep it overnight. Wash your hair with a mild, sulfate-free shampoo. Another way is to mix olive oil with some honey and apply this mixture to the hair. Leave it on for at least 30 minutes and then wash the hair. Use either of the remedies twice every week. Another very popular and inexpensive remedy that can be used to obtain thicker hair is aloe vera. Thanks to its moisturizing quality, it helps in smoothening the hair and restore the pH balance of the scalp. You can also grow aloe vera in your home. 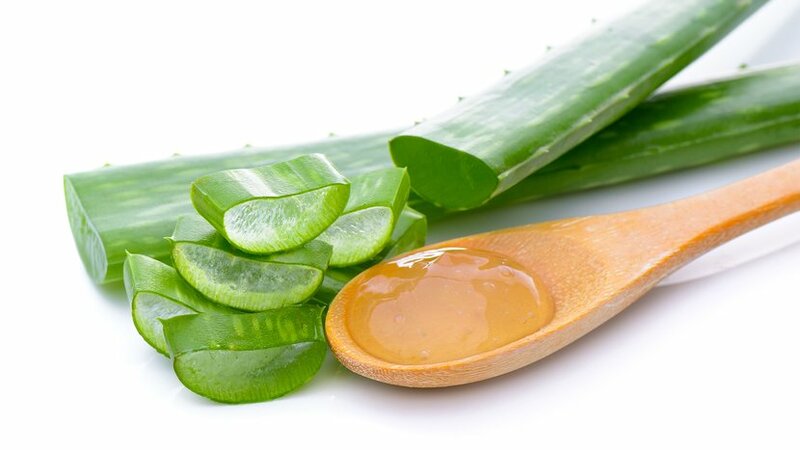 Extract the gel out from fresh aloe vera leaves using a knife and rub the gel onto your scalp. Allow the gel to sit for around 30 minutes and rinse the hair with lukewarm water. Do this once or twice a week. Another remedy is to mix two teaspoons of coconut milk in aloe vera gel and apply it to the scalp. Leave it on for about half an hour and then shampoo your hair and rinse with lukewarm water. Repeat once or twice a week. You may also consume one tablespoon of aloe vera juice daily on an empty stomach for double benefits to the body from the inside and out. 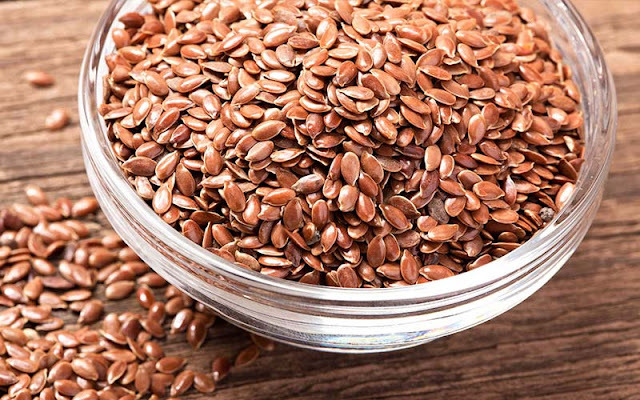 Flaxseed can also help in promoting thicker naturally. Being rich in omega 3 fatty acids and protein, it helps provide the moisture and strength to the hair. Soak a half cup of flaxseeds in water overnight. In the morning, boil the flaxseeds in two cups of water over high heat while stirring frequently. When the mixture thickens like a foamy jelly then turn off the heat and strain the gel. Allow the mixture to cool and use it as a hair gel. The flaxseed gel is good for those with curly, wavy and unmanageable hair. Eating freshly ground flaxseeds will also help promote shinier and thicker hair. You can also take flaxseed oil daily. So try these remedies and let us know which one of the best suited for providing strength and length to your hair. I discovered your blog site on google and examine just a few of your early posts. Proceed to keep up the very good operate. I crave for very long hair! I appreciate the points in this article, but I hope to read more writing in this vein from you in time.